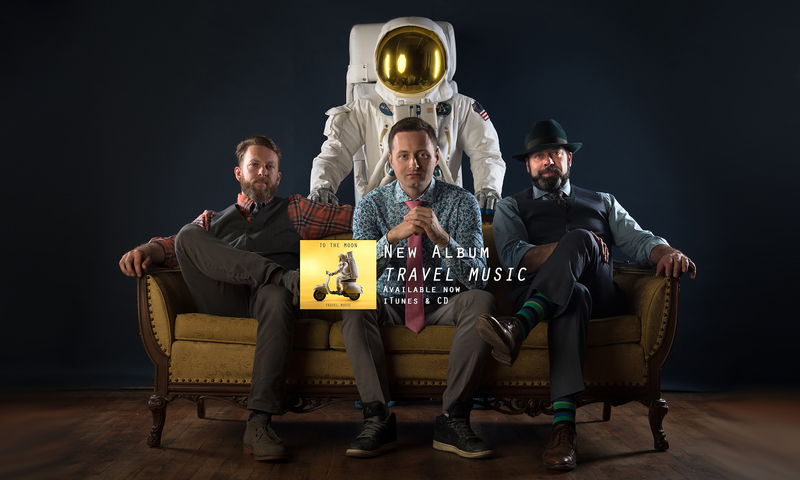 Check out our new video for “Basement Party” from Travel Music – this is the fourth video we’ve released from the album so far, and so May 4th seemed like the perfect release date. Let us know what you think! Previous PostPrevious Video Premiere – Blood Orange!